Black Friday is already upon us. 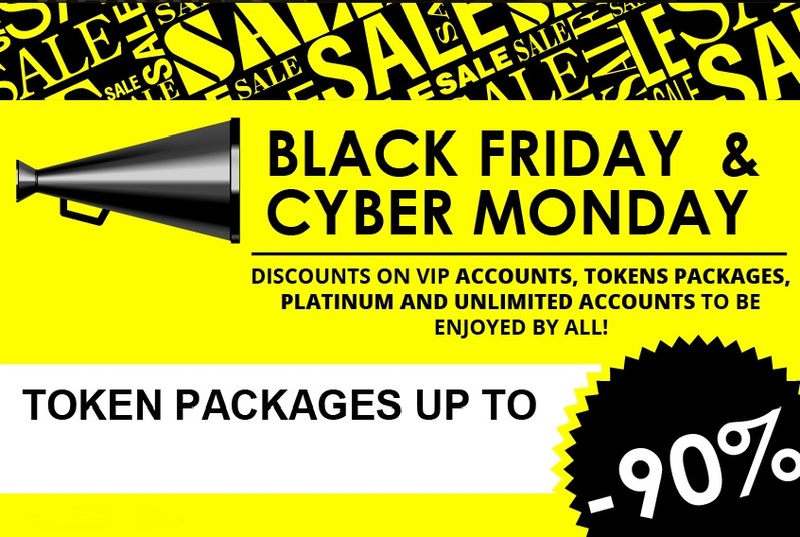 Visit BongaCams for the best Black Friday offers on the web! Join now for free and get the best offers.